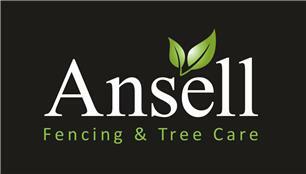 Ansell Fencing & Tree Care - Fencing/Gates, Tree Surgeon based in Heathfield, East Sussex. Here at Ansell Fencing & tree care we offer a professional and well organised team of tree surgeons who are fully NTPC qualified and insured. We undertake all aspects of work from felling to dismantling to tree stump removal and more. With 10 years experience we will undertake any job big or small in the most cost effective way. We also offer a wide range of fencing Including close board , panels, stock fencing, gates and much more. From a complete new fence down to a small repair we’re here to help. We have great pride in our work and will leave your garden clean and tidy.